Page 44 and 45: 3. Fox, Acts and Monuments, vol. 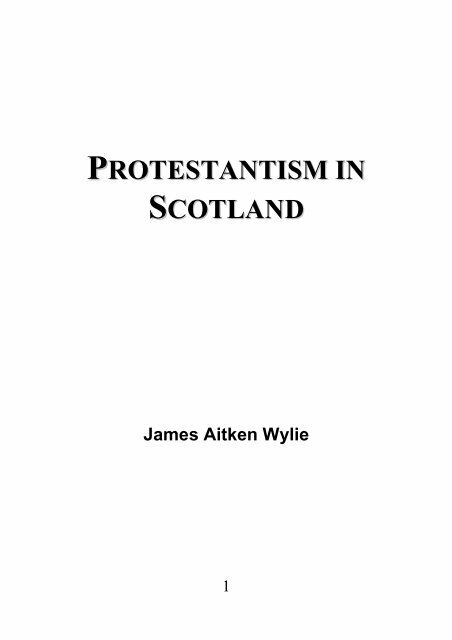 4.
convert to the Protestant faith. Footnotes: 1. Kirkton, History pp.